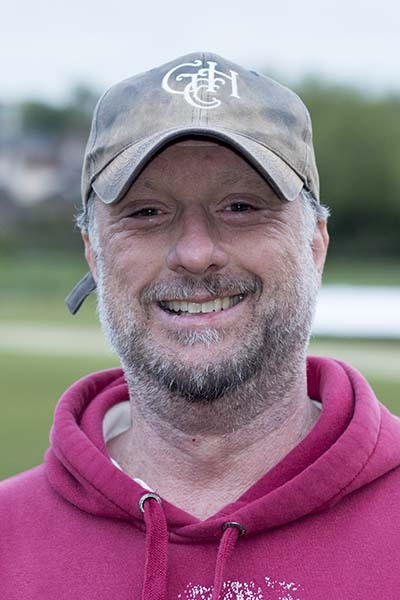 At Tiddington we ware very proud of our coaching team..
Alan played senior cricket for Tiddington for many years, following in his father’s footsteps. Having retired from playing, he has taken an active part in coaching at the Club, both with the youth players and as 1st XI senior coach. Will started as a junior at Tiddington – longer ago than he can remember – and progressed through our youth system into our senior teams. As well as keeping wicket and scoring plenty of runs in the top order, he took over as Club Captain last season. Neil recently moved locally and has become more involved with Tiddington. 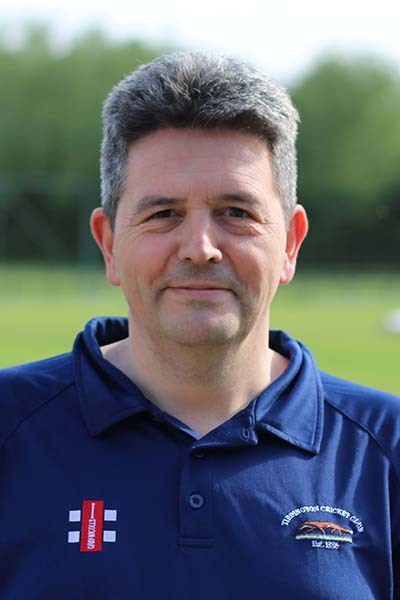 He has been supportive of Tiddington’s youth system over the years and he is now actively involved in coaching and development. Lucy started her youth career at Tiddington at the age of 11, coming along with her father, Paul, who was coaching our youth at the time. 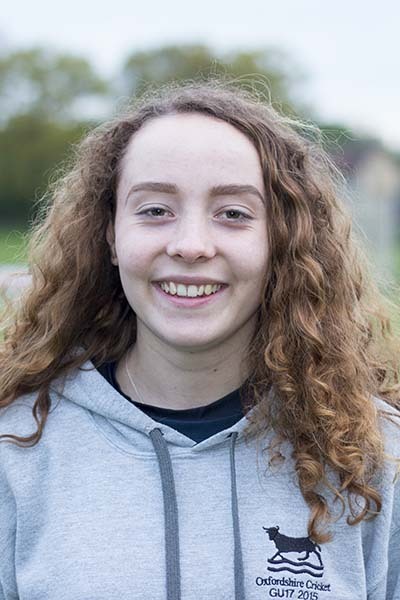 Her progress with the ball was impressive, and having been nominated for Oxfordshire trials, she has gone on to play at all ages through to the County Women’s team. Charley, having both played and helped out for many years through our youth system, achieved her Level 2 qualification the summer of 2017. 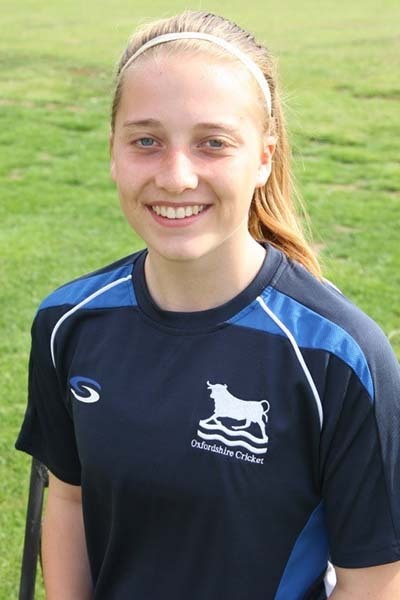 She played regularly for the Wheatley Park school teams and has played County Cricket through the age groups and is currently in the Oxfordshire Women’s squad. 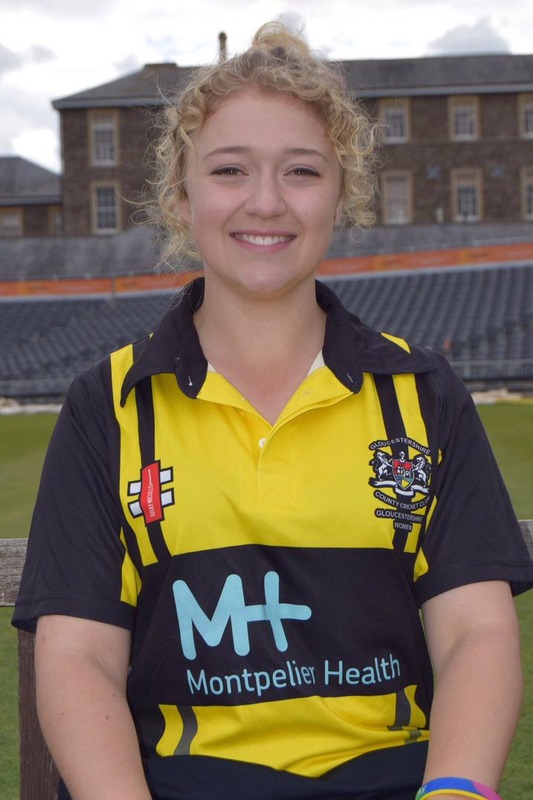 Charley’s twin sister, Ellie has also come through our youth academy and played for Oxfordshire at all age groups, along with the Oxfordshire Women’s team. She opens the bowling for our 2nd XI on a Saturday, and takes regular wickets. 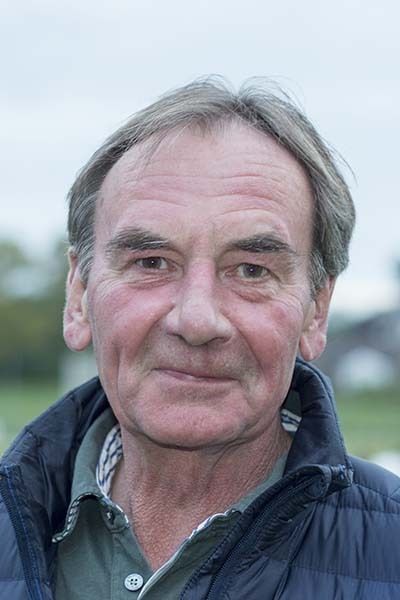 Nick, our Club President, has been with Tiddington for many years playing in all senior teams and is in charge of our home ground at Albury View, making the big decision on a typical summer match day: is it dry enough to play? Nick was part of the team that played at Lord’s in the Village Cup Final and is very keen on triathlons. 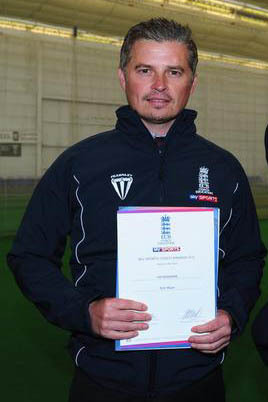 Matt has been with us for a while now, initially as a Level 1 Coach, but has taken his Level 2 award over the winter. 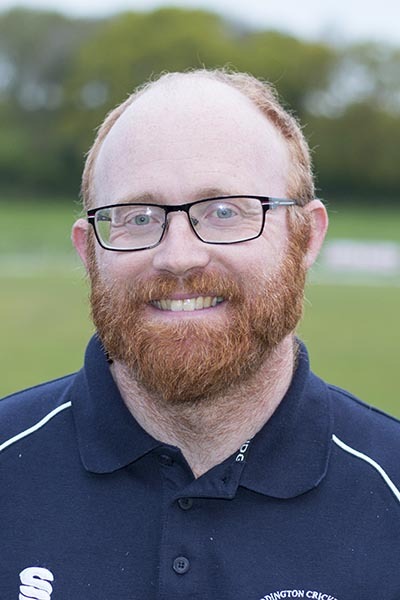 Matt, a teacher at Lord Williams’ School in Thame, plays regularly for our 2nd and 3rd XI teams, and will be taking a lead with the Under 13 squad this year. Ed is in his second season as a coach with us. He has two girls who are keen on cricket, both playing in the Oxfordshire County set up. 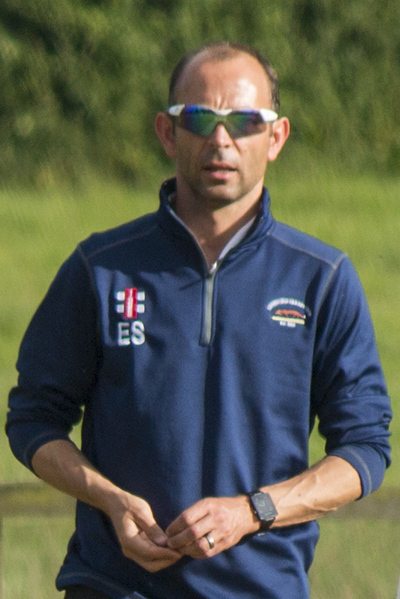 Ed enjoyed his season last year, helping to run our junior sides, and is now involved with coaching the Oxfordshire County Girls U13 squad. Like many others in the TCC coaching setup, Cally has come through our youth system, and now plays for our 3rd XI. On the field he is quiet and unassuming, a tidy off-spin bowler and outstanding fielder, but he is a man transformed when coaching, noisy and enthusiastic. Emma has played, and captained, cricket during her time with the Royal Navy. Following her retirement from the Navy, she has renewed her love of the game by coaching youngsters. 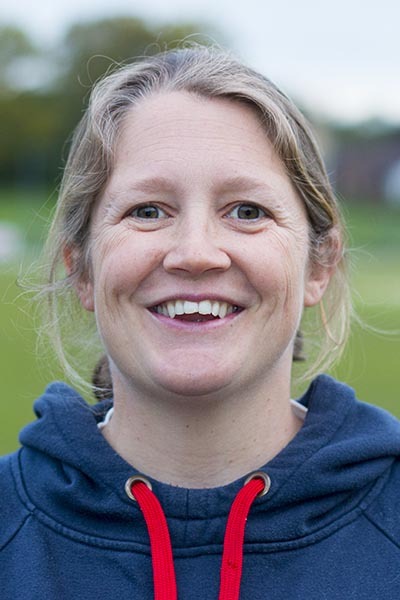 She is a Director of Women’s and Girls’ Cricket for Oxfordshire Cricket, as well as coach for the Oxfordshire Women’s team. 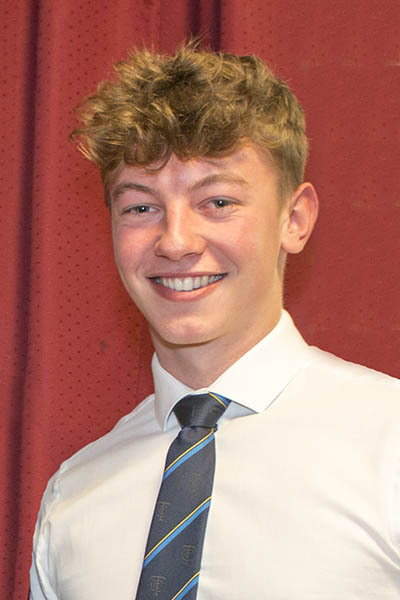 Andrew is another player to have come through our junior academy, and is now vice captain and one of the senior batsmen in the 3rd XI. Andrew is a teacher, and that roles precludes him helping during the week, but is a regular at our Summer Academy week. 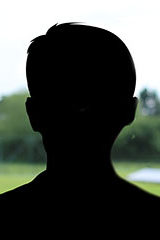 Ben is following his father, Neil, as a player and a coach for the Club. 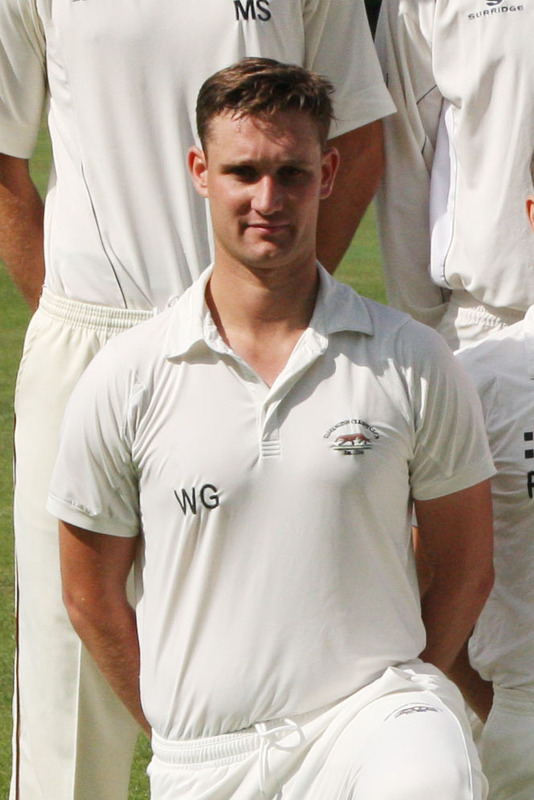 He has played in all our youth teams, as well as representing Oxfordshire, and is now a vital part of our 1st XI. Max has been coaching with us for a few years, he is just waiting to be signed off from his Level 2 course and this should be done in time for the Summer. 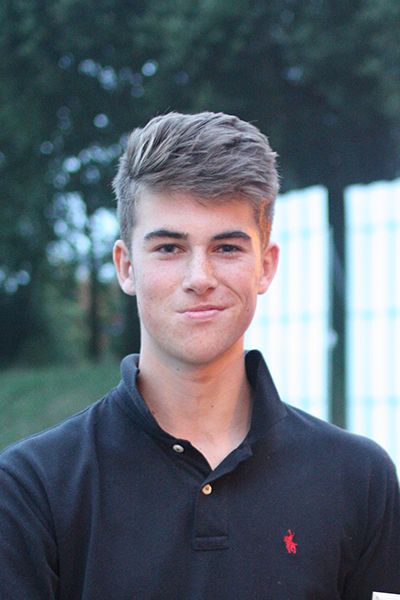 Max has played at Tiddington, and for Oxfordshire, throughout the older age groups, and is currently opens the bowling for our 1st XI. Lesley is the Club Welfare Officer and a Level 1 coach and umpire, she is First Aid trained and has a Safeguarding certificate. 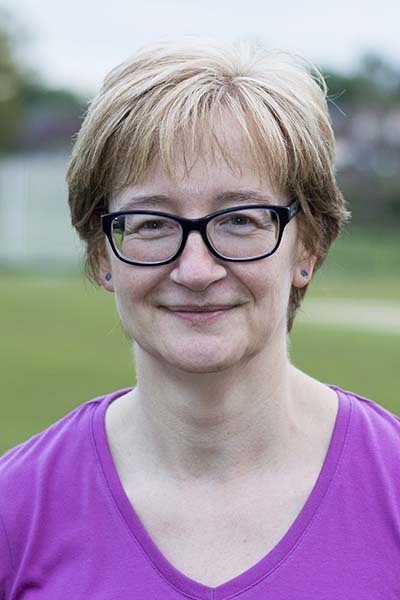 She is also the Deputy Welfare Officer for Oxfordshire Cricket, as well as providing the County with the same kind of admin support that keeps TCC running she assists with the All Stars cricket delivery, she is also involved in running the ever-popular bar. 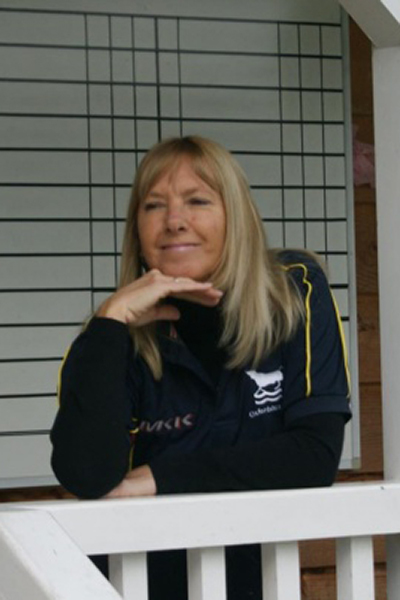 Lina is our Club Secretary, and has begun playing cricket herself with Thame Ladies. 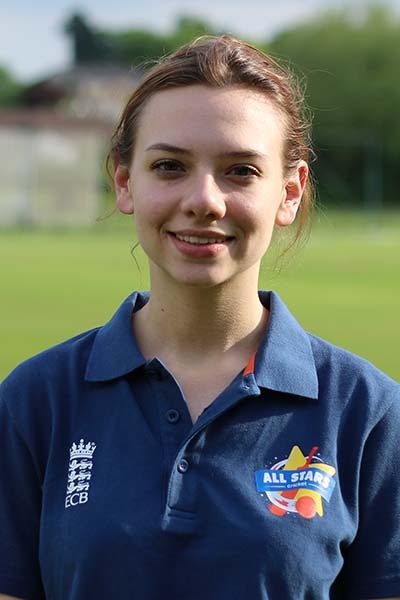 On a Saturday, she can be found scoring the match for the 2nd XI, whilst she is a trained All Stars Activator, helping to run the All Stars programme. Lina has completed her First Aid and Safeguarding courses. 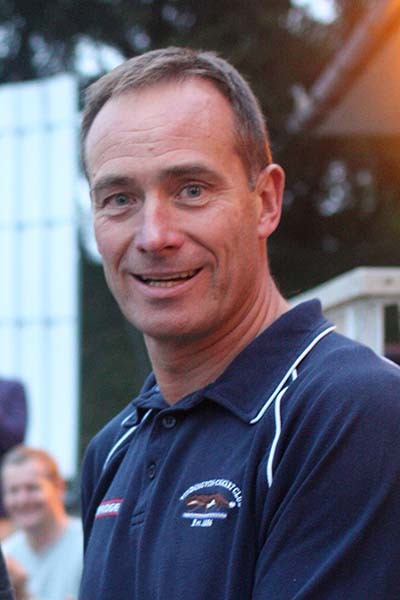 Ray has played in all our teams and has now turned his hand to umpiring for the Club, standing in the Cherwell League every weekend. He is also an activator for our All Stars programme, imparting his skills back to the youngsters. Rob finished the CSW course last Spring and is active in helping on a Friday evening with the youngsters. 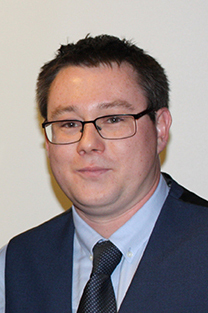 He is also the man behind the bells and whistles of our new website, which he keeps very well updated. Michelle also completed the Coach Support Worker course last year and is now taking a scoring course she has also been known to play in the occasional ladies game. Their son, Elliott, is a very keen cricketer, so their support is most welcome. 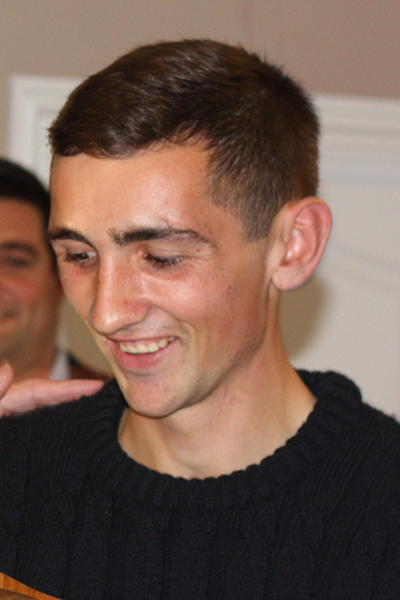 Chris also finished the Coach Support Worker course last Spring and has two boys in our academy, he regularly helps in youth training on a Friday and has helped run a team last year. He is our link with our second ground at Great Haseley, home of our 3rd XI.